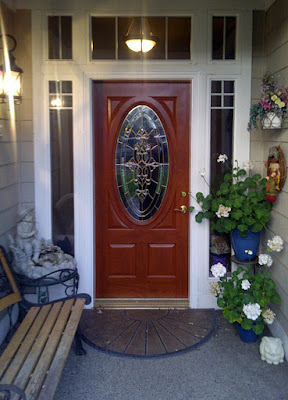 Thank you to Jerry from Puyallup for sharing a photo of your new Feather River Door with us. 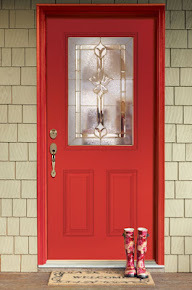 The Silverdale 3/4 Oval in Cherry Mahogany entry door looks stunning in your beautiful entryway. The glass dazzles from the inside. What a lovely home. Thanks for sharing your door with us, Jerry! 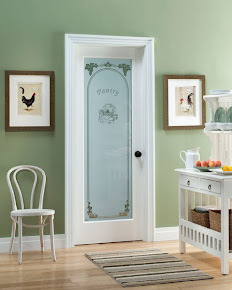 *Do you love your Feather River Door and want to be featured in our blog? Email your photos to blog@featherriverdoor.com!